The yearly repeatability of the zakat of the same wealth is explicitly mentioned in the hadith of the Prophet (meaning): “There is no zakat due on property/wealth until the year passes while it is being owned” [Narrated in Abu Dawud and elsewhere with a fair chain]. The meaning of the above wording is “whenever the year passes over any property, year after year.” If the hadith meant to say that only one year is counted and then no more zakat is due over the same wealth, the wording would have stated “after one year passes (and no more after that)”; but he said al-hawl “the year” with the definite article of `ahd (previous knowledge) to indicate regularity and repetition in time, because it is time or more precisely the lunar year that actually makes wealth subject to zakat rather than a property of wealth itself; and the year is circular, not linear. An important indirect proof is also found in the hadith of the Prophet (meaing): “Put to work the wealth of the orphan so that zakat will not eat it up.” In the Sunan and it is sahih li-ghayrih. This is because the same wealth will be zakatable year after year. One of the major sahaba, Abd Allah b. `Amr b. al-‘As would pay the zakat of his daughters’ gold every year (the same gold) as narrated by al-Qasim b. Sallam in Kitab al-Amwal. 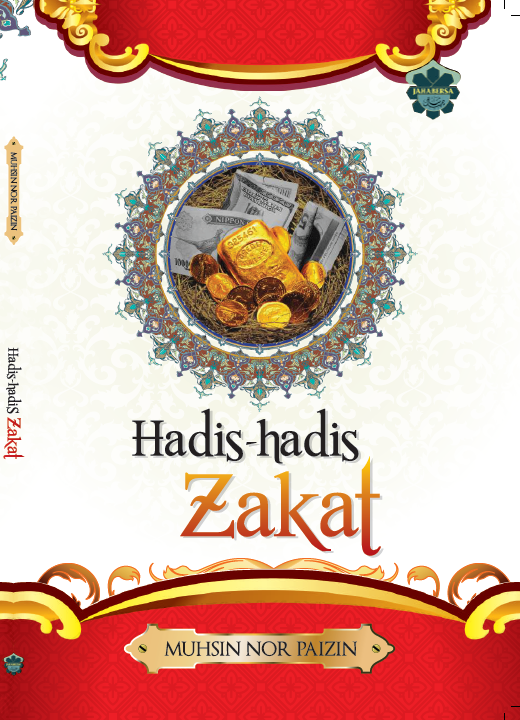 Hence, as everyone knows, if a person withheld the obligatory zakat on his wealth for 5 years, he would have to pay the zakat due on the accumulated wealth of five years, not just the zakat that would have been due at the end of the first year. Furthermore, there is ijma’ (consensus) that zakat is every year even on the same wealth. The legal reason (sabab) for the obligatoriness of zakat is one’s ownership of the nisab (minimum wealth) and its legal precondition is the passing of the year. These are the two requirements; there is no third requirement that the wealth in question never to have been zakated before. The wisdom (hikma) of repeated zakatability is because gold, silver, livestock and merchandise are all types of wealth described as “mazinnat numuww” i.e. wealth that is susceptible of growth. Hence harvests are not repeatedly zakatable because they tend to spoil over time. One’s unzakated wealth becomes haram for oneself if the due zakat is not remitted. Blocking zakat from the poor and needy and the rest of the zakat recipients in the Ummah with an invented pretext that was unheard of among all previous generations is a huge offence, and an indescribable injustice as well as an attempt to corrupt the third Pillar of Islam. Virtues of Performing Righteous Acts in Secret.